Car finance: what is Personal Contract Purchase (PCP)? Would personal contract purchase suit me? Personal Contract Purchase (frequently shortened to PCP) is a form of car finance whereby the cost of a new car is spread across a deposit, monthly payments and an optional final payment. In 2017, it was the most popular way for buyers to fund their new car in the UK. 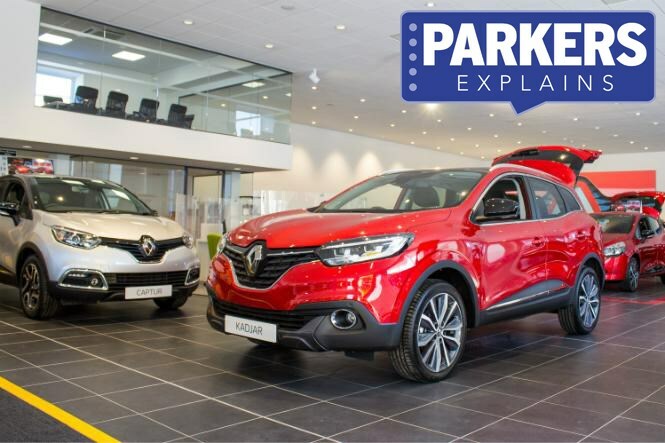 How does a PCP car finance package work? After an initial deposit, monthly payments are then made throughout the contract period. Should the customer choose, they can buy the car for a pre-agreed sum at the end of the contract term or simply hand it back. There are often tempting deals to encourage owners to flip into another PCP at the end of the term. Personal Contract Purchase is a good way to spread payments for a car, typically over a two-, three- or four-year period. It also provides flexibility, as the customer can buy the car at the end of the term or hand it back to the finance company. Don't forget to visit the Parkers Finance section for heaps more advice. Almost every car on sale today. PCPs are one of the fastest-growing types of new car finance.